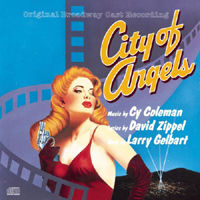 Original London Cast, 1993 (RCA) (2 / 5) With almost every important musical moment of City of Angels captured, and enough of Larry Gelbart’s incisive dialogue included to set the scenes, this is the kind of recording that should have been made of the original Broadway production. Unfortunately, the performances here leave much to be desired, with most of the cast over-emoting in both speech and song. Henry Goodman, superb as Buddy, makes this work only because his character is so far over-the-top to begin with. The style feels far less organic to the other performances, with Roger Allam a particularly uncomfortable Stone and Susannah Fellows (Alaura), Fiona Hendley (Gabbi/ Bobbi), and Haydn Gwynne (Oolie/Donna) doing little better. Martin Smith keeps his Stine grounded, but his 11-o’clock number, “Funny,” is a restrained disappointment here. 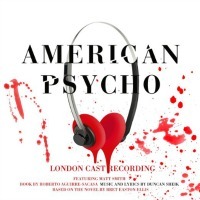 Even if the cast’s problems with American accents and 1940s speech patterns come through, this recording’s more thorough documentation of the score makes it useful as a companion, if not a substitute, for the otherwise superior Broadway recording. — M.M. 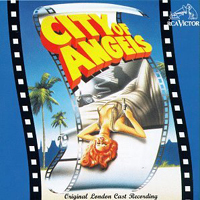 Film Soundtrack, 1985 (Casablanca/Polygram) No stars; not recommended. 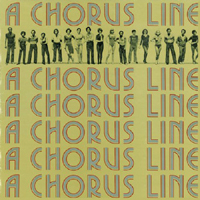 With its inherent theatricality and non-traditional story structure, A Chorus Line was always going to be a difficult property to adapt for the screen, even in the best of hands. But that hardly excuses Richard Attenborough’s bafflingly misguided interpretation. 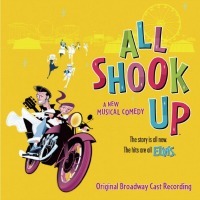 The soundtrack recording provides numerous examples of the film’s wrongdoings, which include giving “What I Did For Love” to Cassie as a solo and replacing “The Music and the Mirror” and the “Hello Twelve…” montage with, respectively, the inferior “Let Me Dance For You” and “Surprise, Surprise.” Also unfortunate are Ralph Burns’ synthesizer-heavy orchestrations. In fairness to Burns, though his work here is busy and rather cheap sounding, anyone who watches the movie (but why would you?) 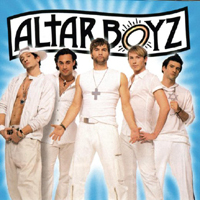 can see that the director and producers were aiming for a hip, modern, ’80s look and sound, so it’s likely they imposed that vision on the Broadway-favorite orchestrator. Director Attenborough managed to cast an able company of dancers, but his and screenwriter Arnold Schulman’s terrible creative decisions bar any of them from truly succeeding. 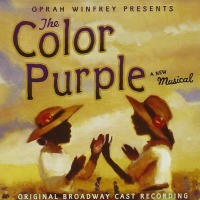 While Allyson Reed does a commendable job as Cassie, having her sing the show’s anthem, “What I Did For Love,” as a solo was, as noted, a huge misstep; it robs the company of the proud defense of their sacrifice for their art and instead puts a tighter spotlight on Cassie, so that the story suddenly becomes very specific rather than achieving the universality that Michael Bennett fought hard for in the original stage show. Similarly, while Gregg Burge as Richie does his best with “Surprise, Surprise,” that number focuses purely on one character’s sexual awakening, rather than offering detailed glimpses into the adolescence (the pain, the humiliation, the joy) of each dancer on the line. 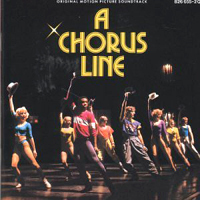 For film students, A Chorus Line provides a textbook example of how not to adapt a successful musical to the screen. 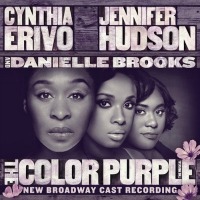 For Broadway fans, you’re better off pretending this soundtrack recording doesn’t exist. — M.K. 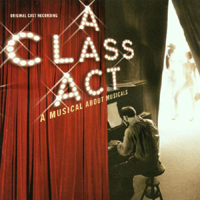 Broadway Cast, 2006 (Masterworks Broadway) (3 / 5) If the original cast album of A Chorus Line provides a rush of adrenaline, this respectful recording plays like a reference guide for those who might be new to the score. 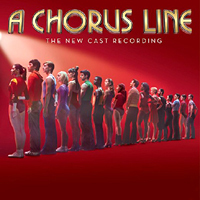 Just about every note and every lyric is carefully set down — though “And…” is still sadly unrepresented — with a cast that makes sure not to impose negatively on the Chorus Line legacy. While this approach is a far more welcome alternative to that of the disastrous movie version, it makes for a rather bland recording. From the piano intro of “I Hope I Get It” through to the grand finale, “One,” the listener can sense the conductor, cast, and orchestra taking great pains to not have a single hair out of place. This delicate attitude takes away much of the energy and urgency that make A Chorus Line so compelling, and it keeps most of the very talented company from putting their own personal spin on their characters. That said, there are some major highlights here. As Diana, Natalie Cortez offers an impassioned and vulnerable interpretation of “Nothing,” and if Jessica Lee Goldyn isn’t quite as brassy as Pamela Blair, her “Dance: Ten, Looks: Three” is comically endearing. 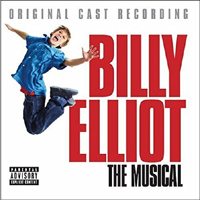 Best of all, for the first time, the “Hello Twelve…” montage is recorded in its nearly 20 minute entirety! 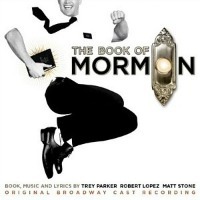 If nothing else, that alone makes this recording essential for Broadway fans. — M.K.